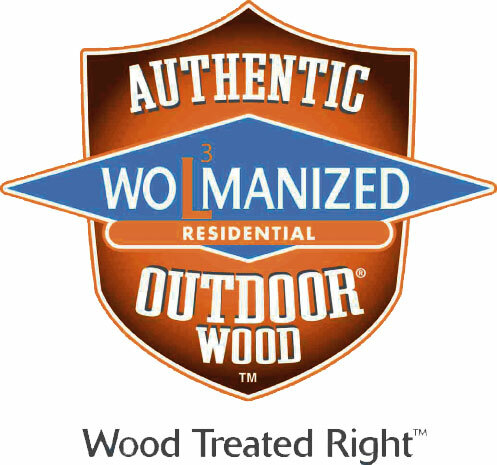 • Built from Wolmanized Outdoor Wood which has earned the respect of Good Housekeeping and the GreenSpec list. 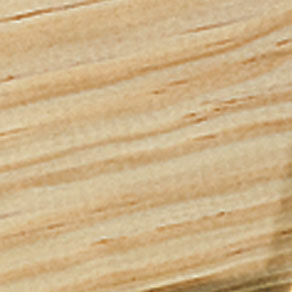 • You can paint or stain without discoloration from the preservative. 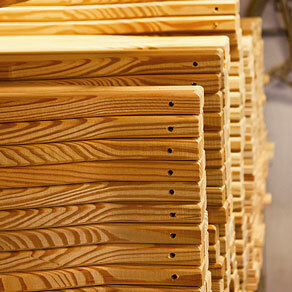 • Premium pressure-treated kilndried Southern Yellow Pine. 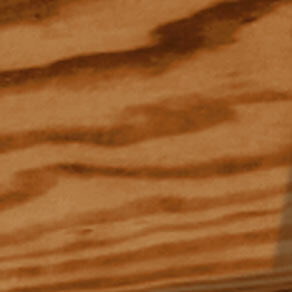 Give your furniture the Best – Water Sealer Stain! 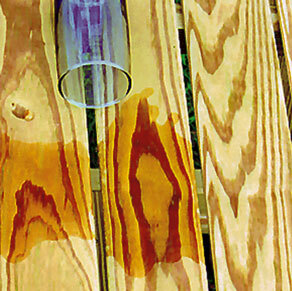 With the water sealer stain applied to your furniture you are sealing out the harsh weather. 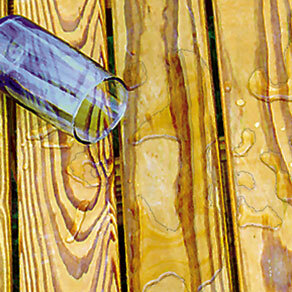 It’s like waxing your furniture; the water just stays on top. 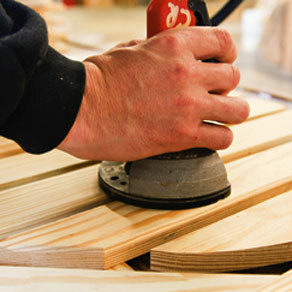 The sealer helps minimize checking and cracking. 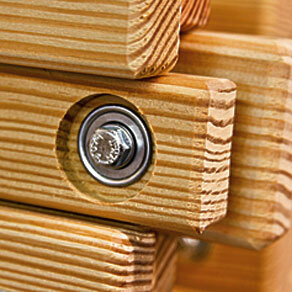 Protect your furniture by choosing our Water Sealer Stain option.